Reared from birth as sworn enemies, two lovers stand with hands entwined. As they seek to break the shackles of darkness and heal the wounds of the past, fate denies their quest and thrusts them into war. 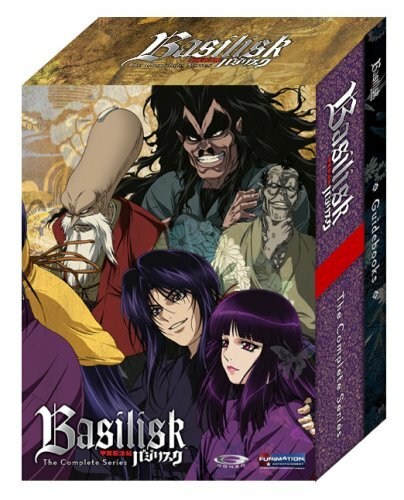 Over 90 minutes of Japanese extra features! Feudal Japan is set to bear witness to the bloody clash of titans as two fearsome ninja tribes are unleashed, one upon the other. For wretched within the Edo Castle loyalties have been severed into warring factions, as two sons struggle to inherit the title of Shogun. If this rupture goes unresolved, the Tokugawa kingdom will be torn apart. 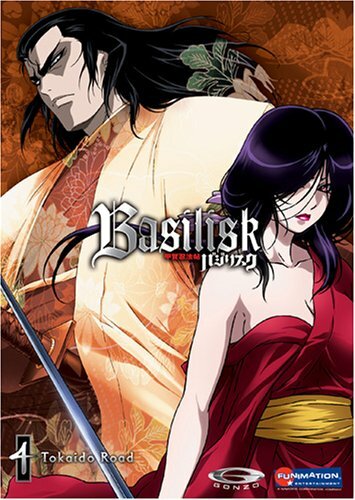 A solution must be found, one befitting a samurai family.The Kouga and the Iga, two ninja clans with four hundred years of hostilities between them, meet at the request of Lord Ieyasu. There they learn that the peace forced upon them is to be broken by the whim of royalty, and that the outcome of this battle will determine the next Shogun. The passions of the past quickly reignite as two scrolls are sent out into the night.Ill-fated is this event indeed, for lovers stand with hands entwined as travesty approaches on the wings of a hawk. 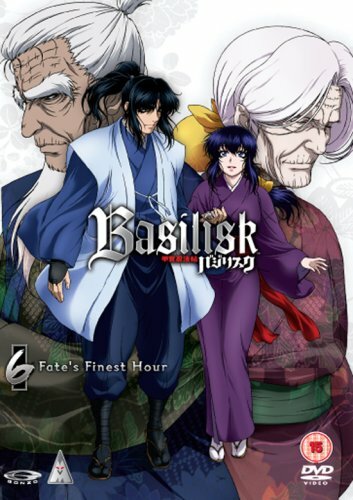 Reared from birth as sworn enemies, Gennosuke and Oboro, each the heir of these rival clans, seek lasting peace between their peoples. But the terms have been set, and two lists seal their destinies. Two lists from which a name can only be crossed out in blood.No mercy will be spared to the enemy. The passions of the past quickly reignite as one scroll seeks to undo two powerful tribes. Death is on the wind, and the storm continues unabated. Again equal in number, both of the Kouga and the Iga harbor sorrow and despair. But the rage of a few may shape the fate of many. 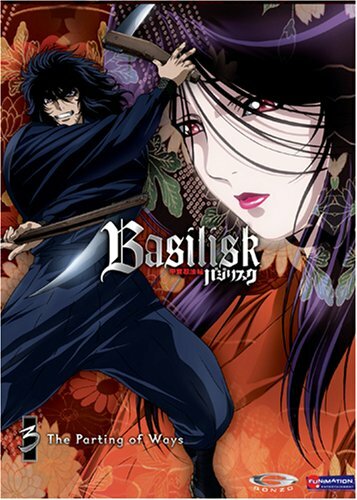 The clans follow separate paths to Sunpu Castle, as Gennosuke seeks the solution the the riddle, this costly ninja war. But treachery and death follow hard at their heels, as theose blinded by hatred long harbored seek to shorten the list. The past weighs far too heavy on the present, and the path to carnage is one that cannot be escaped, once begun. No mercy will be spared to the enemy. 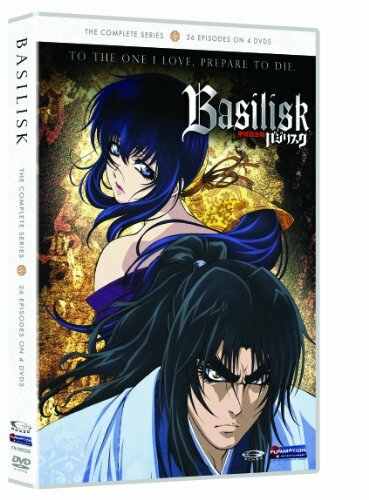 A classic samurai tale…at a great low price! As the bitter war draws to a close, those that seek to see it through dwindle in number. 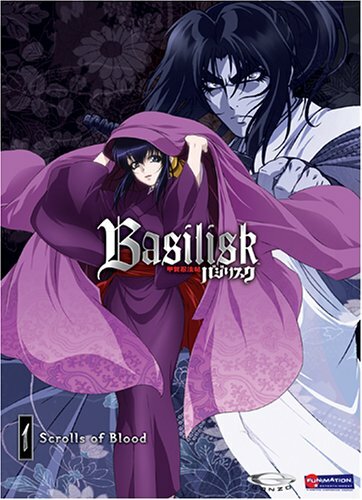 The cost of hatred weights heavy on the remnants of both tribes.Confrontation in the night reveals Gennosuke's true intentions, as the hand of reconciliation is extended to the enemy. But death litters the road traveled by ninja feet. Impatience goads political intrigue to seek a more active role in this annihilation of two tribes, and the unseen finally comes to light as those that remain learn of the wager which unleashed this war upon them. But too much has been lost for either side to turn back. No mercy will be spared to the enemy. Putting the hottest titles together at one great price. 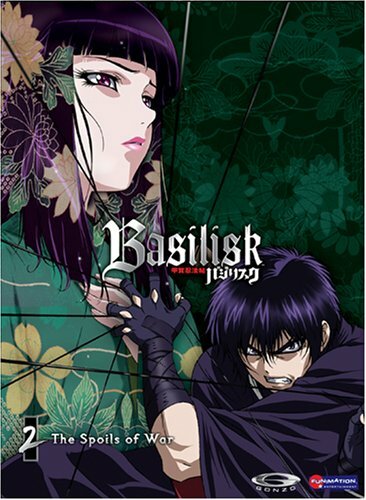 Contains Basilisk v.1 - Reared from birth as sworn enemies, two lovers stand with hands entwined as BLADES are drawn. 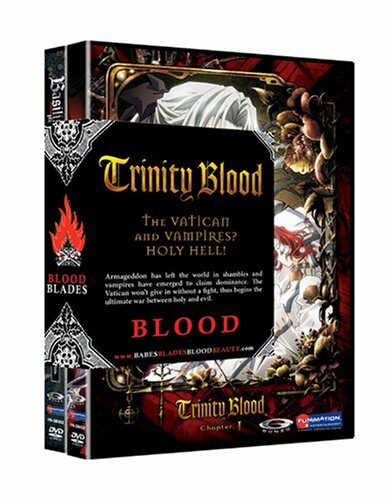 and Trinity Blood v.1 - Vampires in the Vatican? Holy Hell! BLOOD flows in this futuristic action piece. 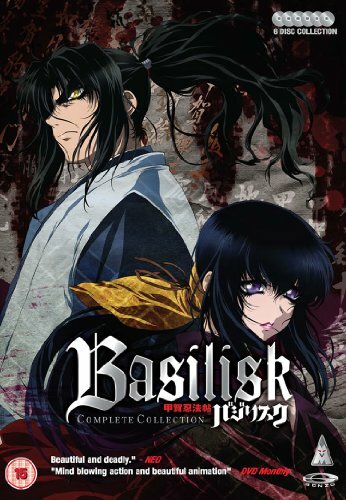 Check out the Blu-ray version of Basilisk! 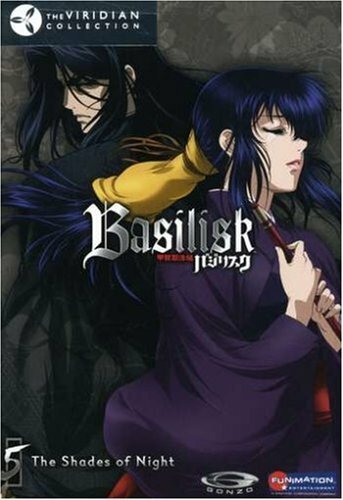 Compare prices on Basilisk Dvd at ShopPlanetUp.com – use promo codes and coupons for best offers and deals. We work hard to get you amazing deals and collect all available offers online and represent it in one place for the customers. Now our visitors can leverage benefits of big brands and heavy discounts available for that day and for famous brands.